Corinne Bailey Rae is in a good place. The Grammy-award winning singer, who has endured some ups and downs in her personal and professional life, has released her latest album, The Heart Speaks in Whispers. The songs on this album focus on renewal and showcases Rae’s lovely voice and songwriting talent. 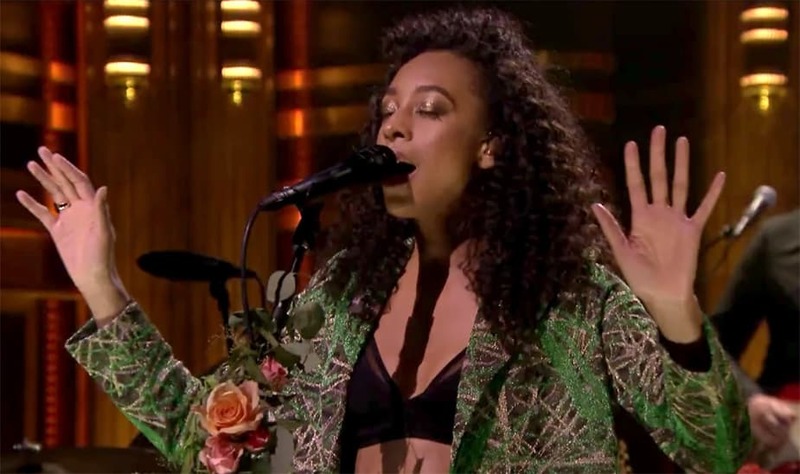 In this video, Rae performs “Green Aphrodisiac” on The Tonight Show Starring Jimmy Fallon. Corinne Baily Rae’s The Heart Speaks is Whispers is available now.